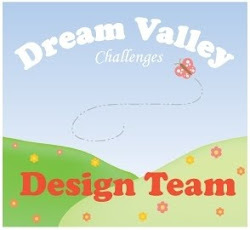 Come and join us at Trimmies Craft Challenge, our sponsor this week is Sheepski Designs. When I’d coloured in this image I realised that the last image I did as a DT challenge for Sheepski Designs was in a purple pallet too! Not sure if that is a significant coincidence! For this challenge I coloured the image with Chameleon pens and I was able to use the blending chambers to make them blooms lighter or darker, as well as the stems too. The background was done with distress inks and scrunched inked, inked again and the colour built up. It gave me a colourful base to add the flower vase to as well as a thank you sentiment. The card was quite stark white so I chose to use some grey distress ink around the edge of the card, the topper and the sentiment. I felt this blended them all in together.